Barricade Fabrications: Stainless steel handrails and guardrails. Stainless steel handrails and guardrails. Stainless steel provides an elegant and contemporary finish to a wide variety of renovation projects or new builds. 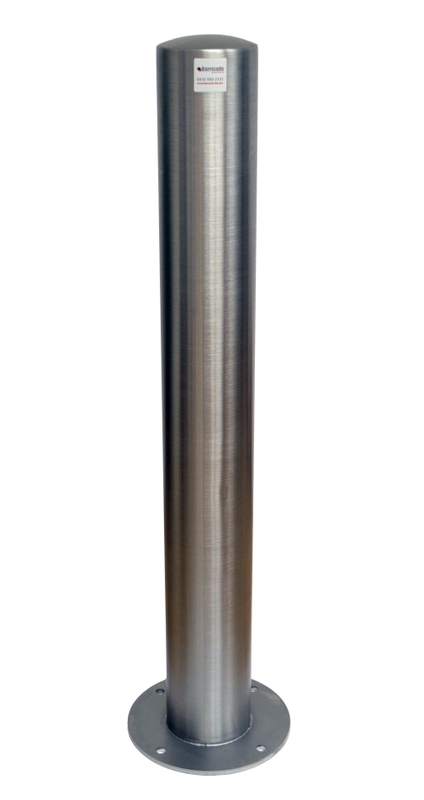 The durable, clean finish means that stainless steel continues to look good even years after installation. 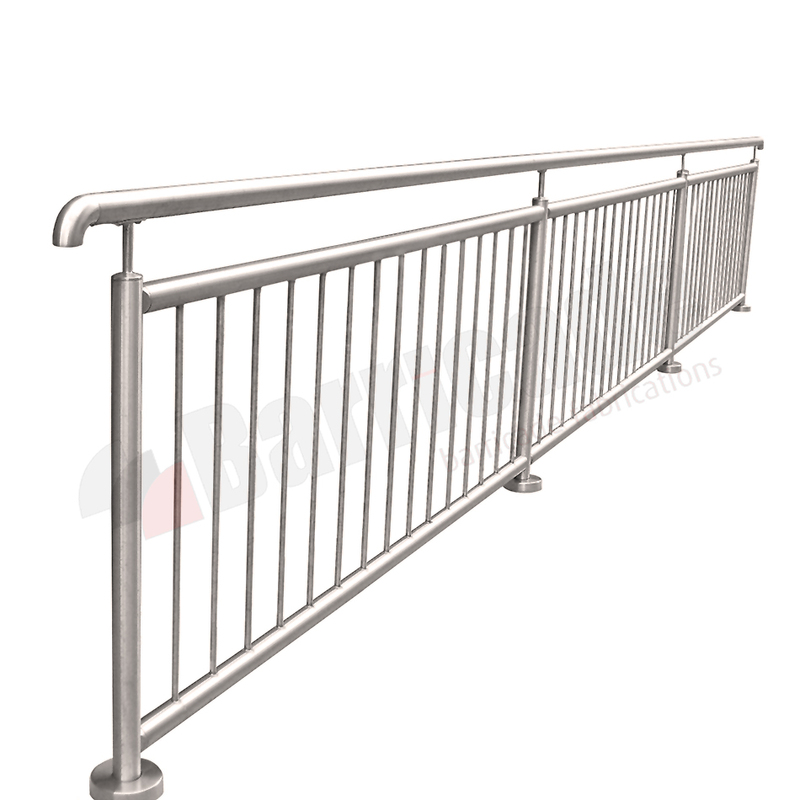 Barricade fabricates and supplies a wide range of stainless steel rails, bollards barriers and more. We provide standard off-the-shelf products and can also fabricate bespoke solutions to the exact specification of our customers. Stainless steel is available in either grade 304 or 316, with 316 marine grade more suited to coastal areas. If you require a quotation or have some further questions then either give us a call on 0845 900 2131, email us at info@barricade.co.uk or visit our website www.barricade.co.uk.